Burbank, CA – “Planetary (GO! 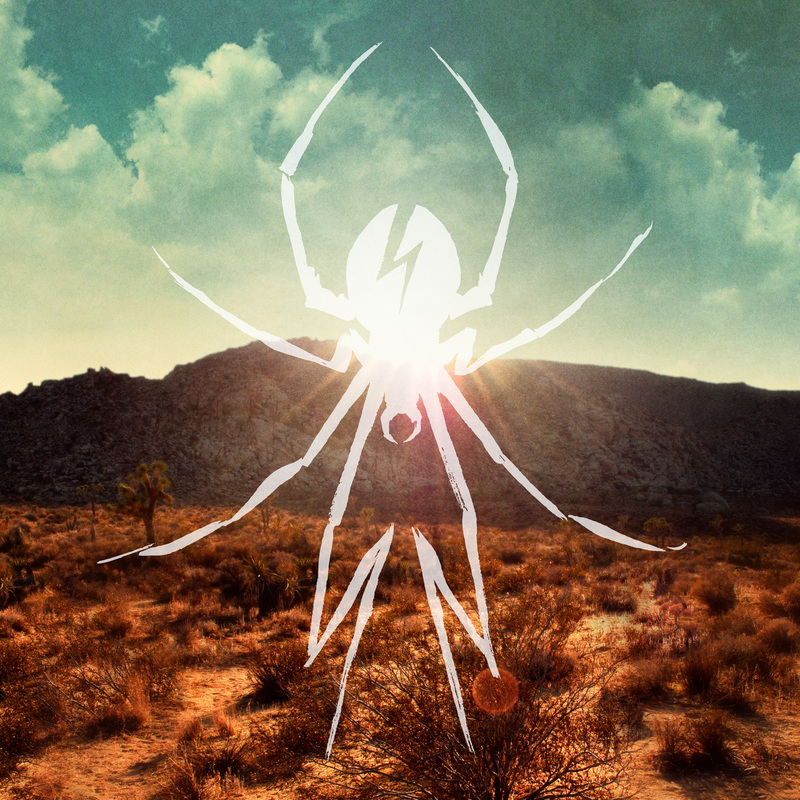 ),” a track off My Chemical Romance’s upcoming new album Danger Days: The True Lives of the Fabulous Killjoys, will be featured as the lead song in the opening cinematic of Sony Playstation’s Gran Turismo® 5 video game, available exclusively on Playstation® 3 this holiday. 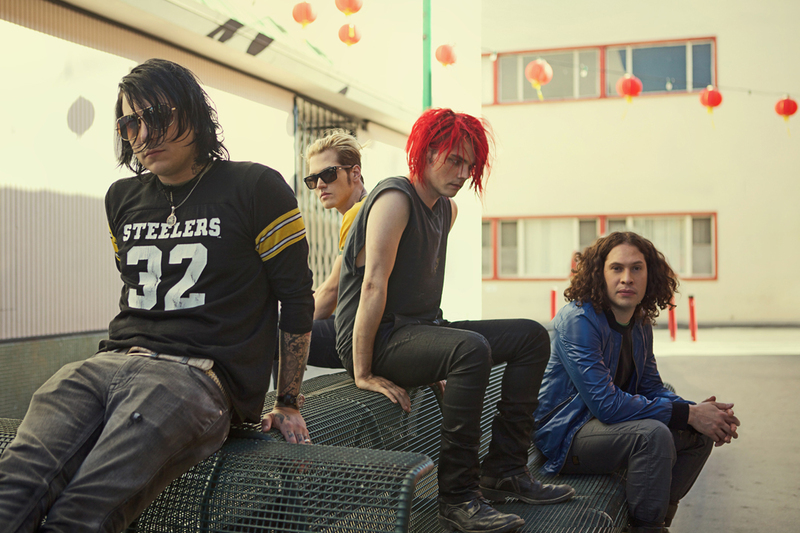 My Chemical Romance are currently making waves at Alternative radio with their new single “Na Na Na (Na Na Na Na Na Na Na Na Na),” off Danger Days: The True Lives of the Fabulous Killjoys, which will be released by Reprise Records on November 22nd, 2010. The album was produced by new Warner Bros. Records Chairman Rob Cavallo, who produced MCR’s platinum-selling album The Black Parade as well as albums by Dave Matthews Band, Jawbreaker, and The Goo Goo Dolls, among many others.